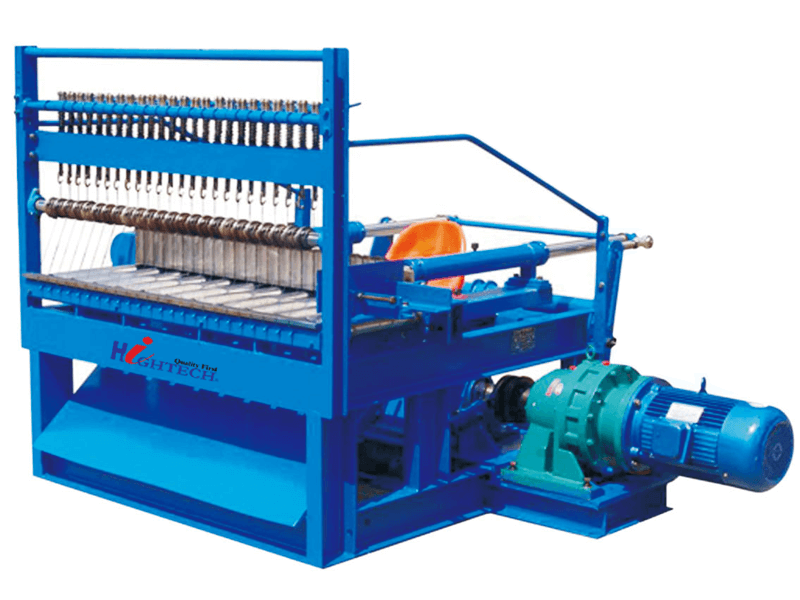 The Machine can cut the clay bar into brick pieces with required thickness. High-intensity: with feature of large grade and firm structure, full thrust, so that it can cut the hard and soft mud bars, also double bars and big blocks upon the materials as shale, coal gangue, clay and so on. Straight-way cutter: linear guide rail can easily cut adobes to be one line without the effect of slight abrasion; Mud bar can automatically reach to the prescribed accurate place to avoid the wastage of manpower; Cut into high quality bricks.